Jacobsen®, a Textron Inc. (NYSE: TXT) company, announced today that 2016 marks the 95th year Jacobsen has been in business. Founded in 1921 by Oscar Jacobsen, the company has been committed to helping turf managers present world-class conditions every day. 1921 – Oscar Jacobsen founds the company and releases the 4-Acre mower. Intended for use on “the vast estates of millionaires,” the mower boasted a cutting capacity of four acres a day, a huge feat at the time. 1923 – Just two years later, Jacobsen again makes history with the introduction of the world’s first cast aluminium professional greens mower (PGM). The Jacobsen PGM can still be found on courses like Oakmont Country Club, host of this year’s U.S. Open. 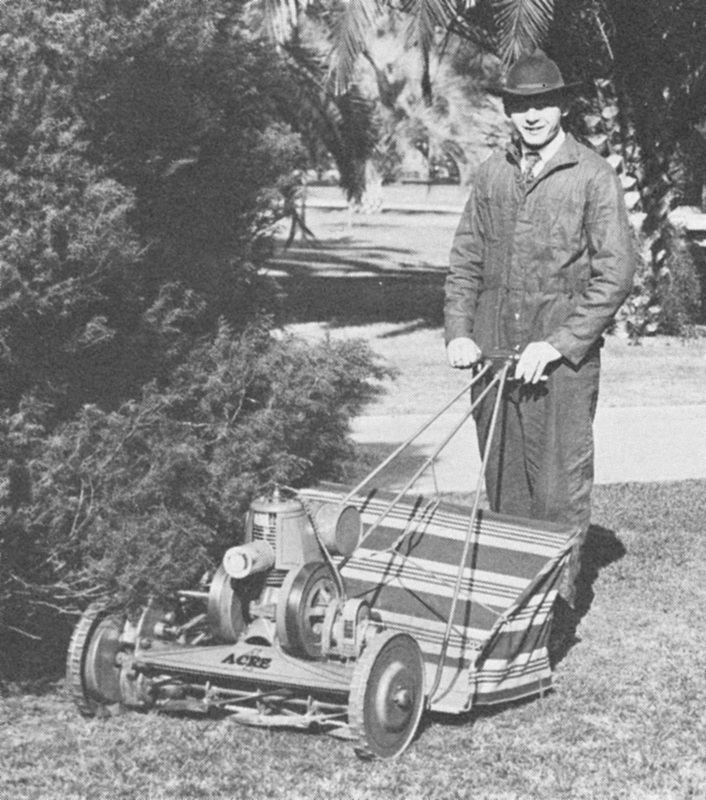 1955 – Jacobsen unveils another major breakthrough with the introduction of the first rotary mower for home use that uses four reversible rotary cutting blades. 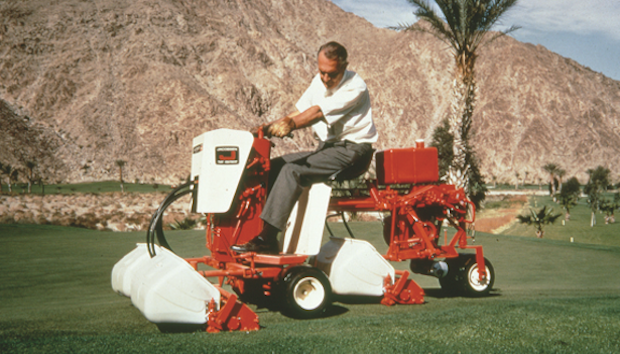 1968 – Jacobsen leads the way by producing the world’s first riding greens mower, the Greens King™. Fast becomes the standard of the turf maintenance industry. 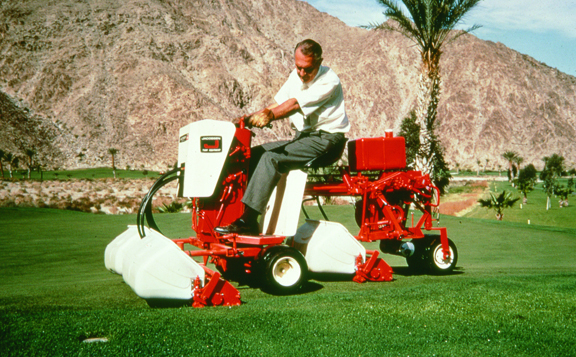 1986 – The industry’s first Turf Groomer™ is introduced by Jacobsen and serves as a major advancement in greens care by increasing green speed without lowering the height-of-cut. 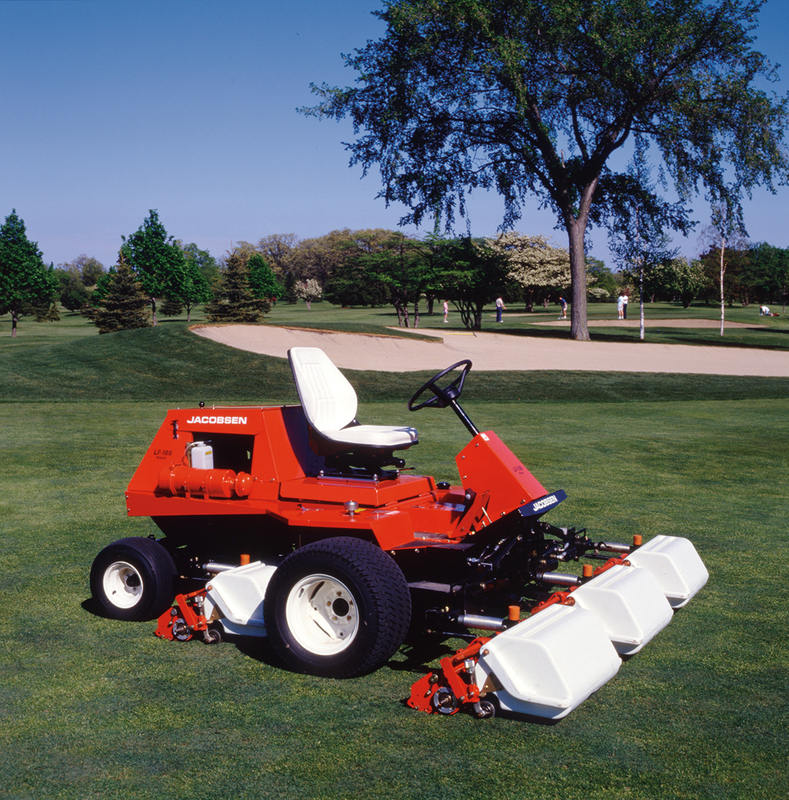 1989 – The legendary LF-100™ light fairway mower is introduced, specifically designed from the ground up to be as light as possible, providing less compaction and healthier turf. 1998 – Textron buys Ransomes, a British company with a 200-year history manufacturing agriculture and turf maintenance tractors, mowers and accessories. 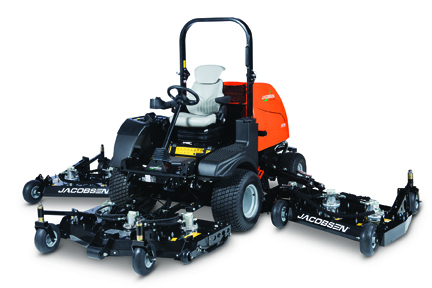 2009 –Jacobsen unveils the revolutionary ECLIPSE® 322 riding greens mower, the industry’s first triplex without any hydraulics. 2014 – Textron acquires Dixie Chopper, an Indiana-based manufacturer of zero-turn radius mowers for commercial and residential markets. 2016 – Jacobsen introduces the HR Series of wide-area rotaries, which offer industry-leading productivity, serviceability and comfort. “Since Oscar Jacobsen founded the company 95 years ago, his original vision really hasn’t changed much over the years,” said David Withers, president & CEO of Jacobsen. “He set out to provide equipment that helped turf managers provide superior conditions, maximise productivity and reduce costs.